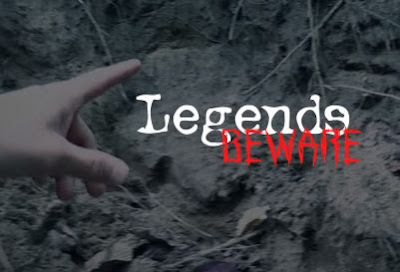 Legends Beware is back with another cool video. This time they head out to the Chattahoochee National Forest in north Georgia in search of the elusive Bigfoot. This is a place where a fisherman named Sam, has had several encounters over the years. The forests and mountains of north Georgia are known for their Bigfoot sightings and this particular area is considered a hotspot in the Southeastern United States.